AlertMonitors supports more than 200 Shopify sites, US and UK Supreme, US and UK Adidas. As a bonus, you’ll get free and discounted slots, supports and some exclusive stuff. The price for 30-days membership is extremely low - just $20. You are always spending drop days tensely monitoring webpages of Supreme, Adidas, Yeezy and other releases. But the result of such waste of time is very sad. The time is out, the sneakers or clothes had gone. That is why people use special monitors. Yes, they need some money, but they save your precious time and offer good chances of obtaining goods. AlertMonitors is one of such monitor tools. It supports more than 200 Shopify sites, US and UK Supreme, US and UK Adidas. As a bonus, you’ll get free and discounted slots, supports and some exclusive stuff. The price of 30-days membership is extremely low - just $20. Just $20 per one month and your desired item is in your hands. The success of that monitor speaks for itself - thousand happy users praise AlertMonitors for the best services. And by the way, this tool has not only Twitter page, but also an Instagram account, where you can contact the team, ask any question or express gratitude. At the moment it is sold out. 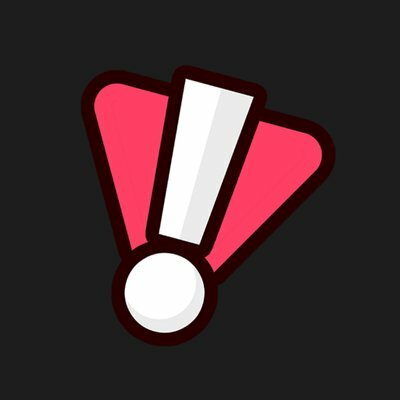 Track news on the AlertMonitors official accounts.